Many of you who read my blog know that I am in the process of writing a book. Though for those of you reading this that don't know, I am writing a book. The book is called The Tomboy Project and is an exploration of what tomboys are like in today's society. I am in the second year of the book and am incredibly honored to meet some of the people I have met over the last year and a half. I took last week off work to complete the second long road trip leg of the project. 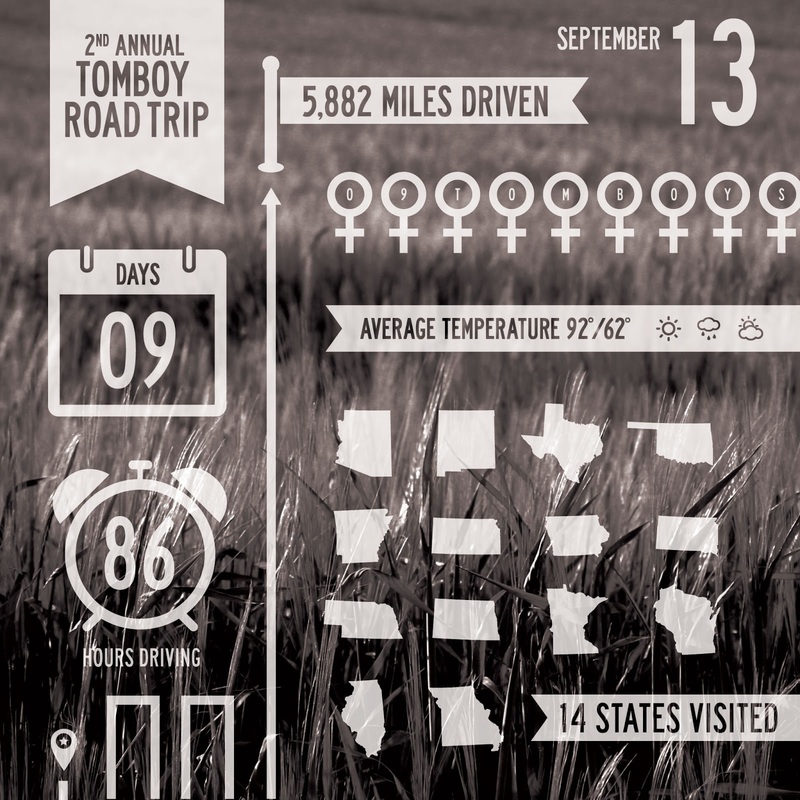 I drove around the midwest talking with women and experiencing their lives. In the morning of one day I was on a farm and that afternoon I was in the middle of Downtown Chicago. It's quite an adventure to see what I get into. If you are interested click on the link above and visit the Facebook page. Like the page to stay updated with all the adventures and behind the scene photos.